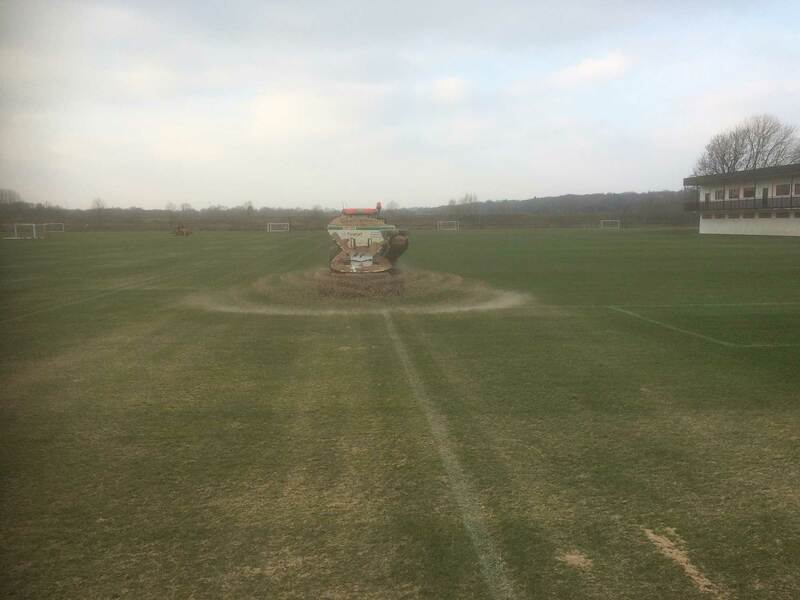 We have just completed the renovation of the Manchester United FC Littleton Road training facility. 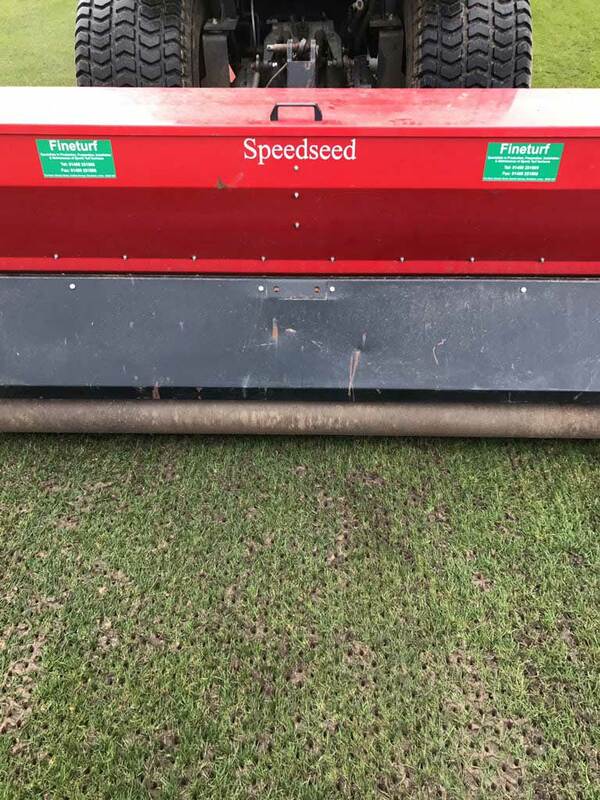 MM60 sports seed was sown with a Blec dimple seeder and a pre seeder fertiliser applied. 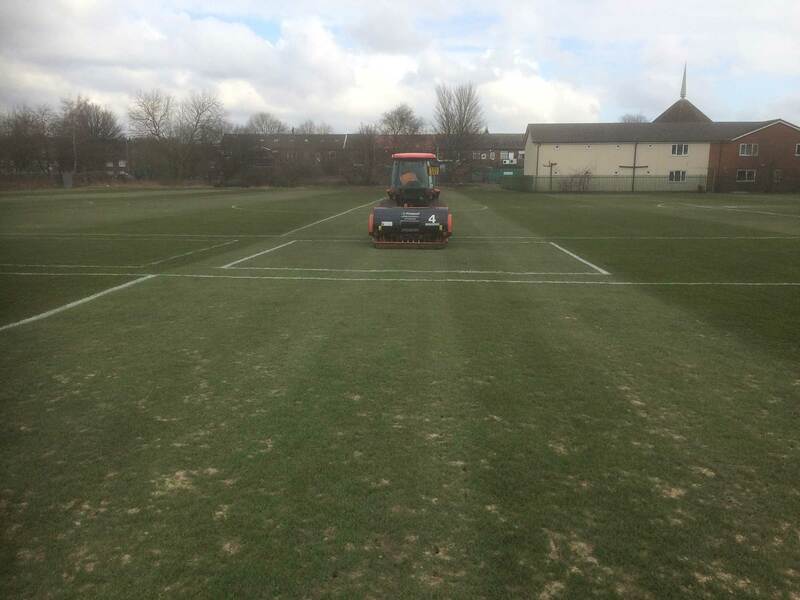 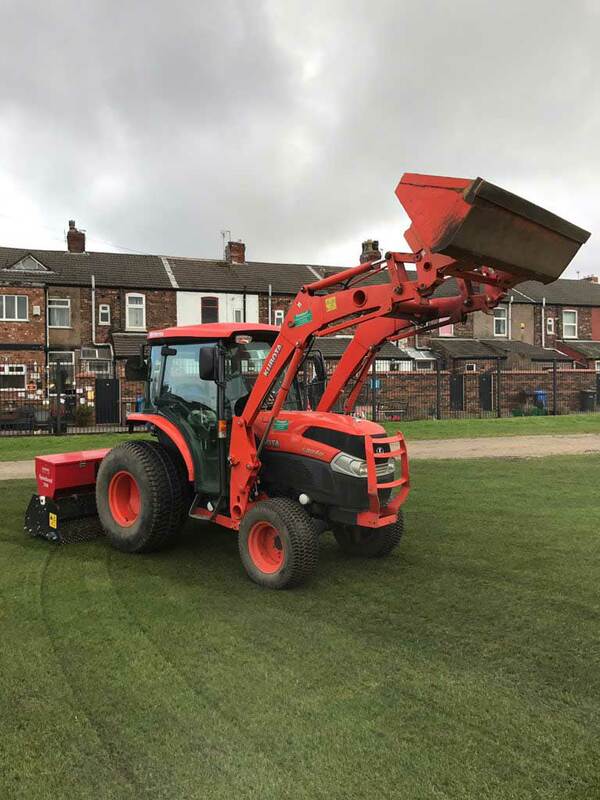 Sports sand was applied and the pitches aerated using Wiedenmann Terra Spikes fitted with solid tines.